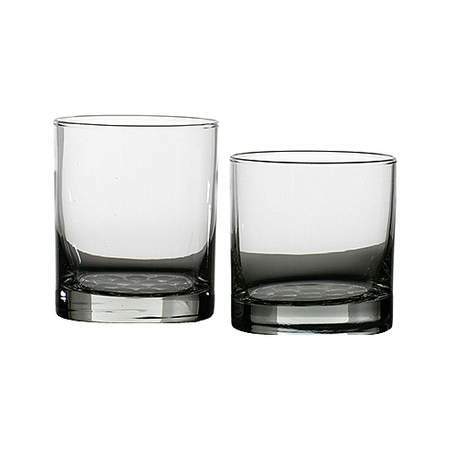 Nob hill glassware - 12.25 oz. double old fashioned, 11.25 oz. beverage, 10.25 oz. old fashioned, 7.75 oz. old fashioned, 6 oz. 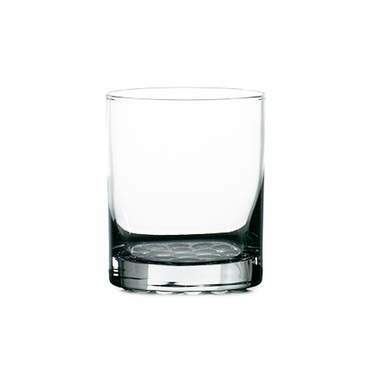 hi ball, 5 oz. juice. Please contact a sales consultant as selection may vary by location.